Here are some great articles for parents and older students to read from the Royal Conservatory and other useful sites regarding lessons, practicing and buying pianos/keyboards. Enjoy! 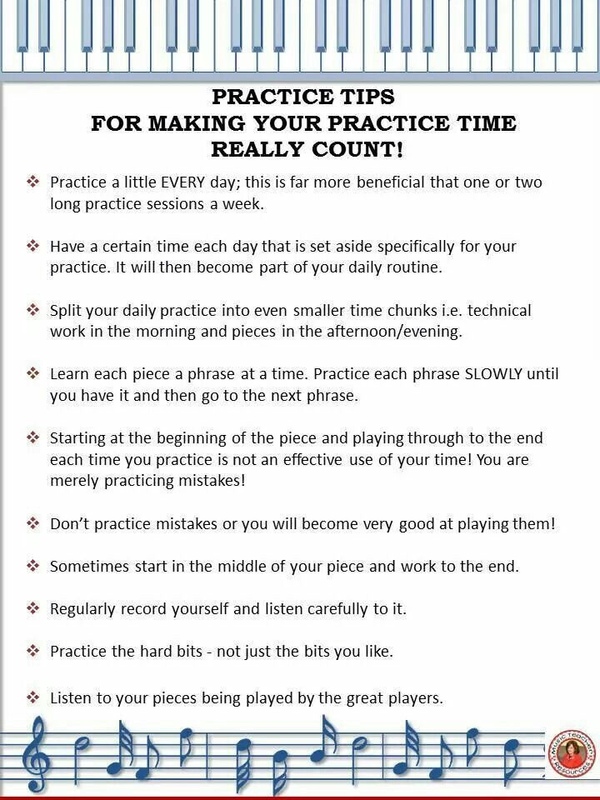 Practice Tips for Making Your Practice Time Really Count!